Bright, lots of warm wine and many surprises, the Christmas season and the end of the year is one of the most beautiful of the year, in the city of Stuttgart it is not the exception, its wonderful Christmas market without doubt makes its visitors enjoy the time awakening family Christmas feelings. Much of this magic represented in the place, goes back to a photograph or painting of a small village in the mountains, the celebration is for 4 weeks until Christmas day, a wonderful tour for families. 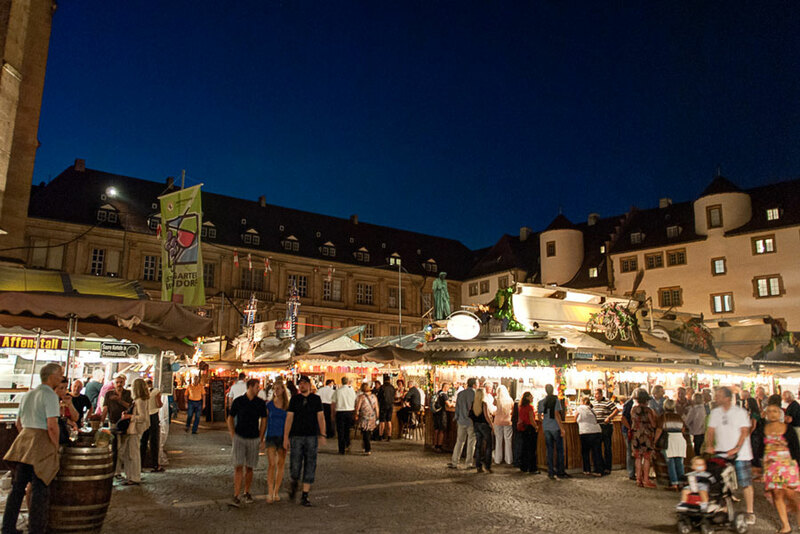 Being one of the most beautiful in Europe, the city's Christmas market is officially documented for the first time in 1692, now the entire center of the city is transformed into a village, attractive for visitors who visit every year from its surroundings and all of Germany. The smell of cinnamon and vanilla, sauces and roasts, hot wine with Christmas music fill the streets and corners. More than 280 shelves with beautiful wooden decorations with old ceilings, make the city one of the biggest and most beautiful Christmas markets in Europe. Also musical concerts in the garden of the old palace and in the town hall square, being one of the important events of the festival to turn on the lights of the Christmas tree located in the square of the castle. 40 thousand light bulbs illuminate one of the most impressive Christmas trees in Germany. Besides games for children in the surroundings of the park and the market, without a doubt great entertainment for the smallest visitors, a miniature train, a candle market, desserts for children await them. Conceptualization of the village in the mountains decorated for Christmas, gastronomy of the time, games for children, music of Christmas choirs.